The on-demand service industry is expanding rapidly. Millions of packages are being delivered daily and this number is constantly increasing. Major delivery companies such as DHL, UPS or Amazon are developing small drones to deliver packages; an alternative to truck delivery which is expected to start operating in the near future. 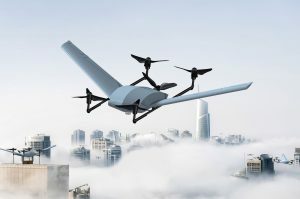 Its advantages are speed, sustainability and competitiveness: a drone is not subjected to traffic, it can be electric and is more efficient than truck delivery. The major drawback is that the current noise produced by drones is deemed by humans as more annoying than its car counterpart because of its high frequency. In this presentation, we propose an alternative design: Silentium, the silent delivery drone, a concept which is 11% quieter than overnight regulations and produces 73% less CO2 than trucks. We believe that a fleet of these drones would revolutionize the way we perceive package delivery and it would mark the next step towards a greener, smarter and more connected future. Silentium is the result of a 10 student group Bachelor end-project. The final technical report can be found in: https://www.researchgate.net/publication/326350594_Silentium_Silent_Delivery_Drone_DSE_2018. 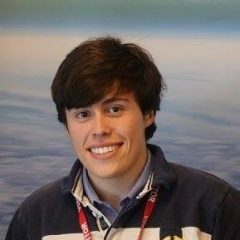 José Ignacio is a recently graduated Aerospace Engineering Honours Bachelor student at TUDelft, currently following the Master Programme of Control & Simulation. 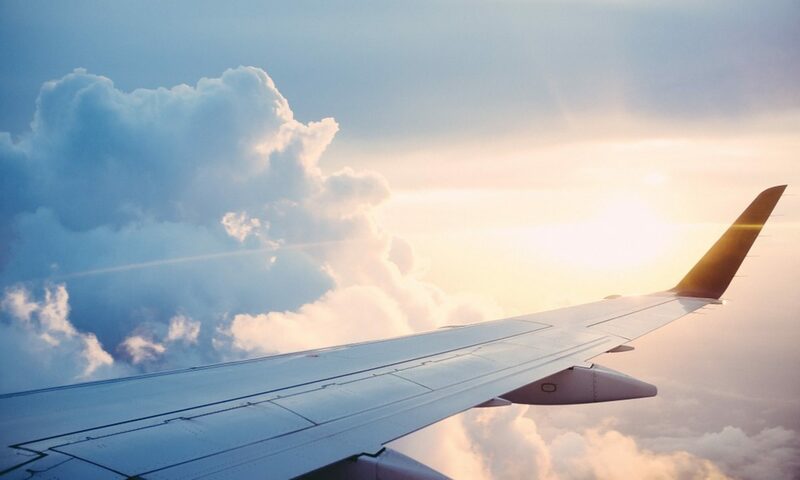 In 2017, as an intern in NLR, he participated in the SCALAIR project within the Clean Sky 2 European research programme. For his Bachelor end-project, José Ignacio has worked in the development of Silentium, the “Silent Delivery Drone”. 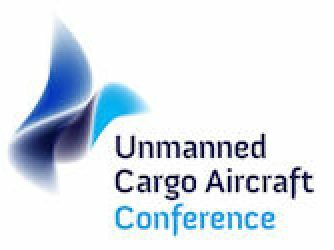 With a growing interest in UAVs, he has also broadened the scope of his education to include topics of Computer Science, such as Computational Intelligence or Big Data Processing because he believes that innovation, nowadays, requires an interdisciplinary mindset. TU Delft is a modern university with a rich tradition. Its eight faculties and over 30 English-language Master programmes are at the forefront of technological development, contributing to scientific advancement in the interests of society. Ranked among the top universities of technology worldwide, TU Delft’s excellent research and education standards are backed by outstanding facilities, research institutes and research schools. TU Delft maintains close links with (inter)national industry, a strategic alliance contributing to the relevance of its academic programmes and career prospects for its graduates. Society is our continuous incentive for research, finding solutions for society’s present and future demands.